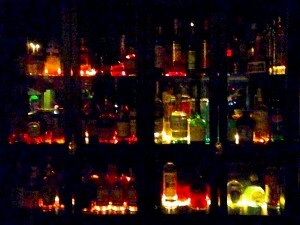 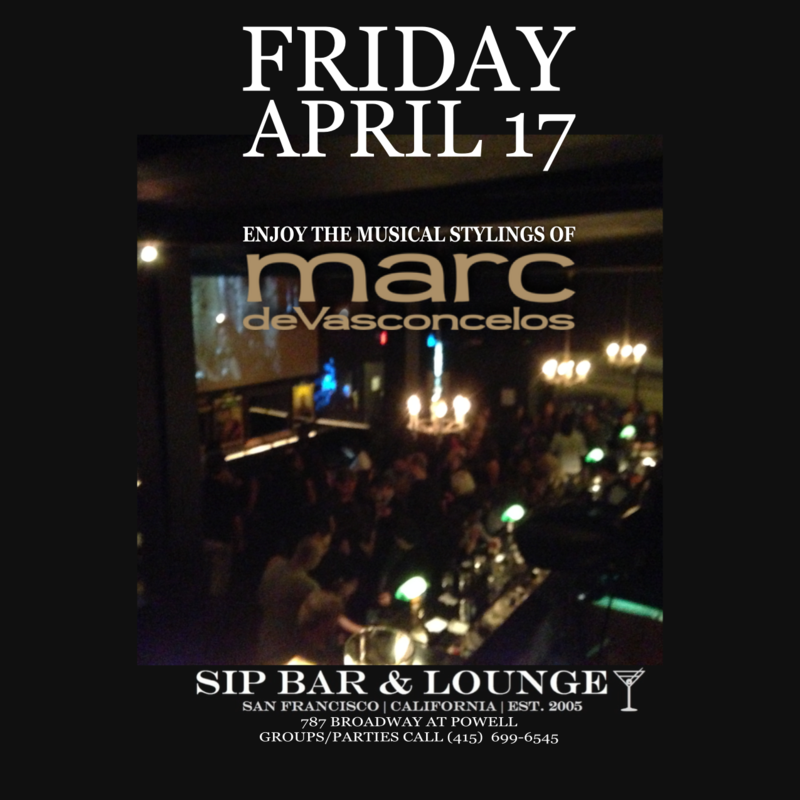 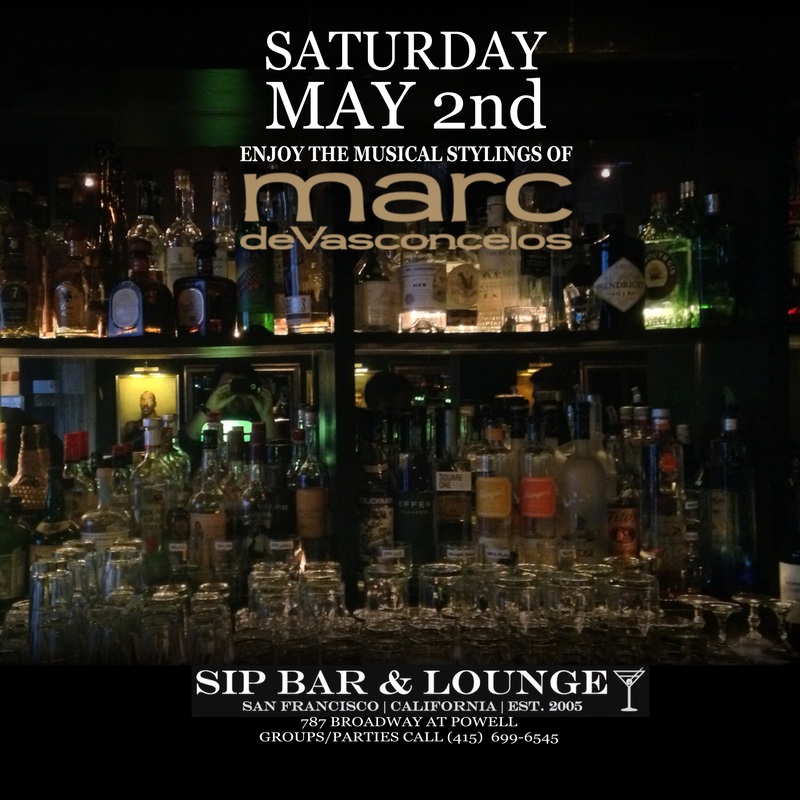 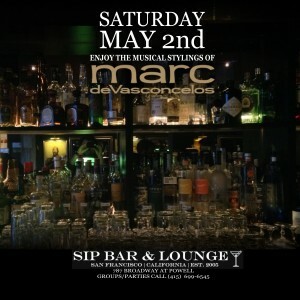 This weekend marks the 10 year anniversary for SIP Bar & Lounge! 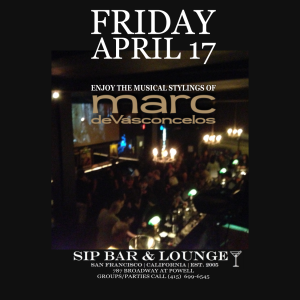 I’m so excited to play here on Friday, I hope you can come celebrate with me! 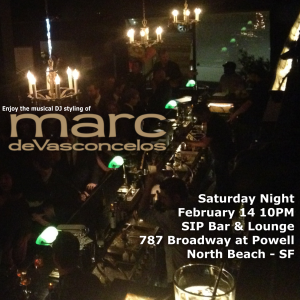 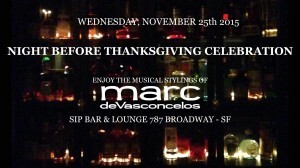 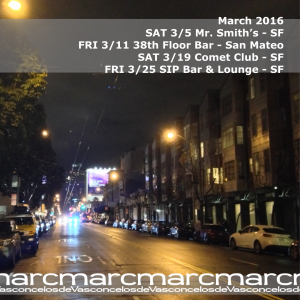 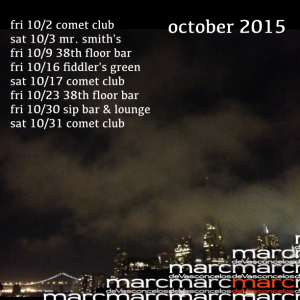 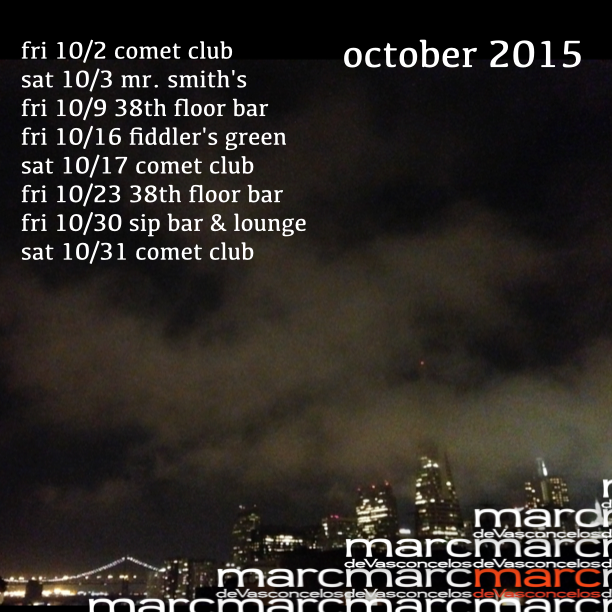 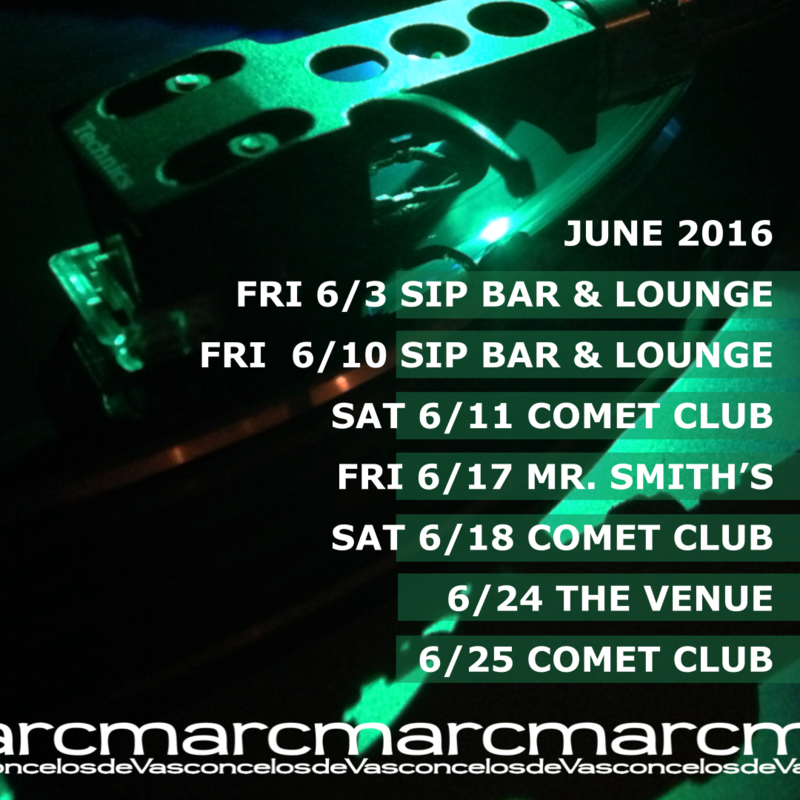 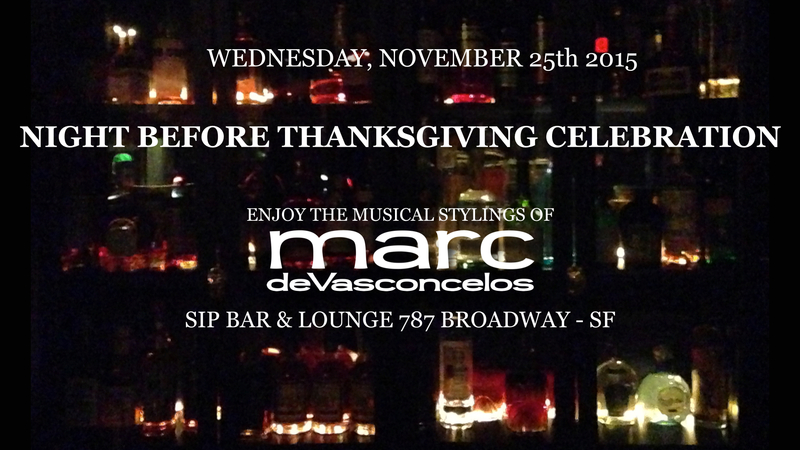 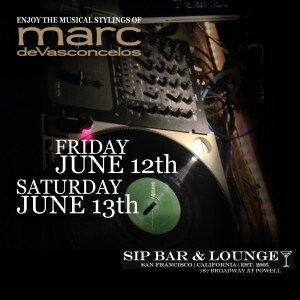 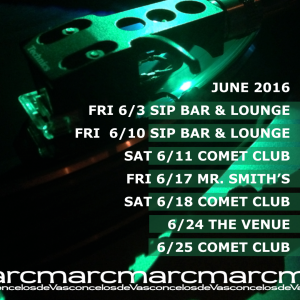 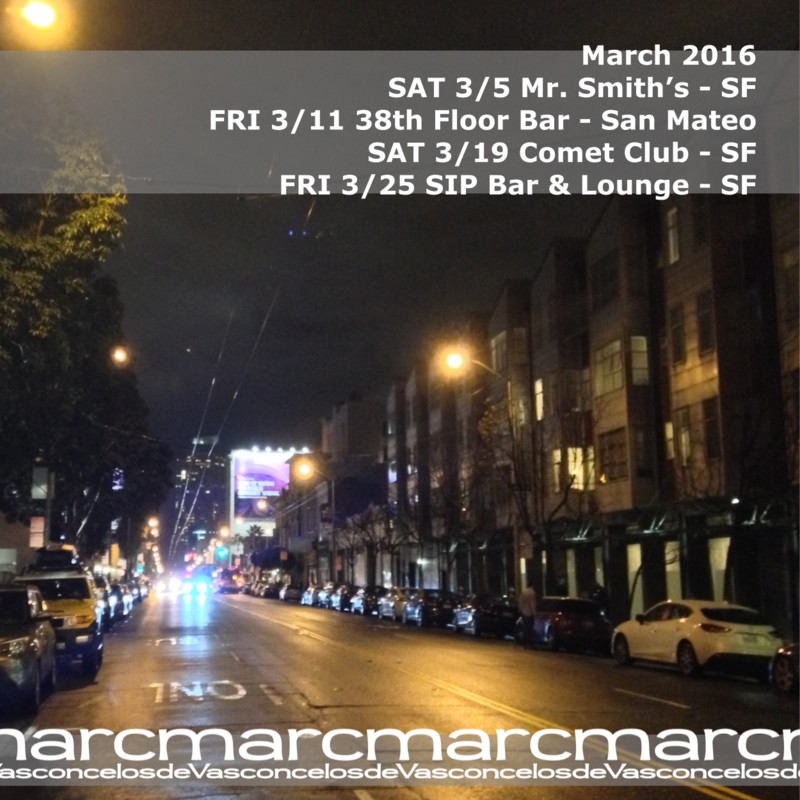 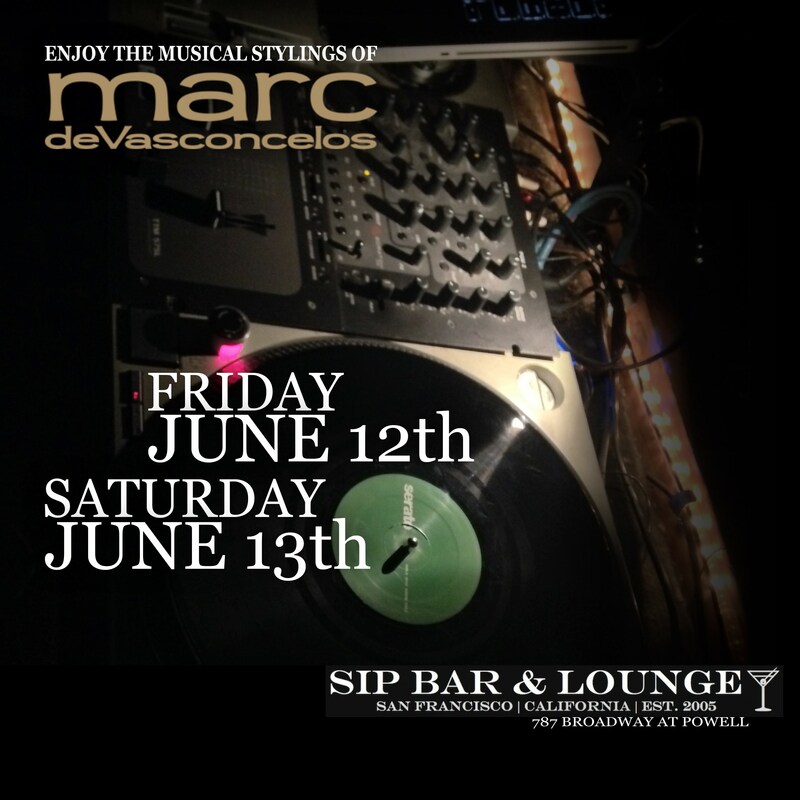 Marc deVasconcelos in the mix all night!